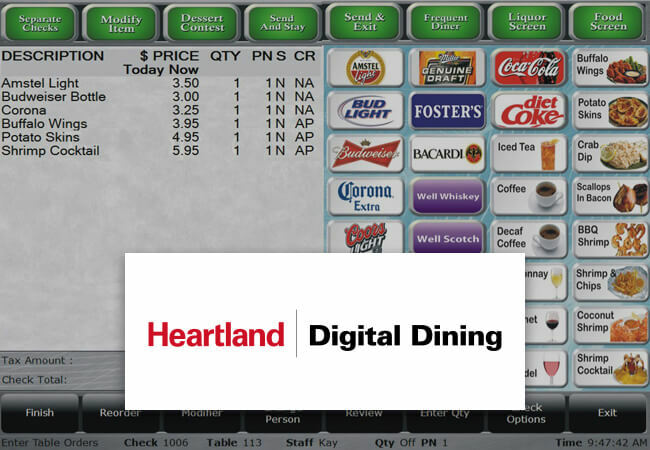 Heartland Digital Dining is proof you don’t have to compromise on point of sale (POS) functionality when you choose a POS system that’s easy to use. We’ve been singularly focused on the restaurant industry for more than 30 years. 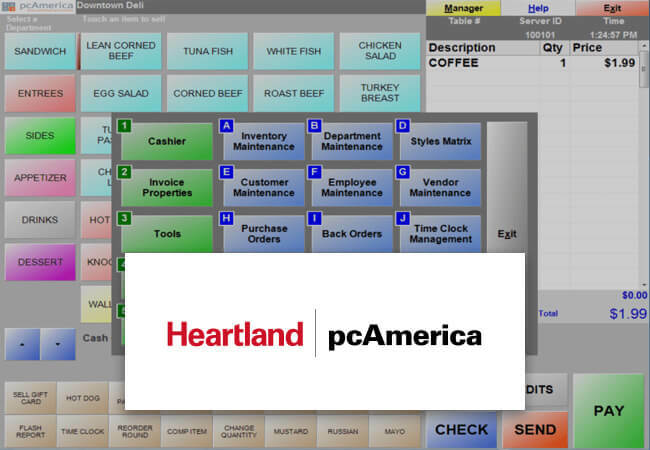 Heartland pcAmerica believes a retailer should devote its time to customers, not to administrative tasks and tech support. Our point of sale (POS) software streamlines your retail operation, automating many tasks, and gives you more time to focus on your customers.